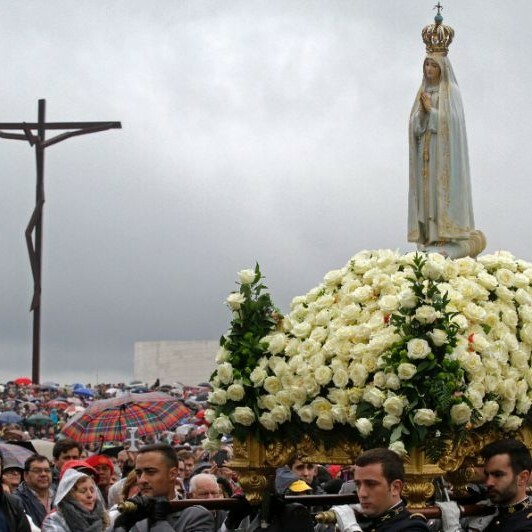 A fantastic opportunity to visit Fatima at a very special price. Return flights Edinburgh - Lisbon. 1 x hand baggage, 10kgs. Airport duty and passenger taxes. Return coach transfer Lisbon - Fatima. 3 nights half board 4* Hotel. Northern Star Travel Tour Manager. £429 per person sharing twin/triple room. £514 per person in a single room. Depart from Edinburgh airport for flight to Lisbon, on arrival join the waiting coach for the transfer to Fatima where we check-in for 3 nights stay on half board basis. In the afternoon, there will be a visit to the Apparition Chapel, Mass will be celebrated before dinner. This morning our courier will give you a tour of the Sanctuary taking in the Apparition chapel, the Holy Trinity and the tombs of the 3 children & Mass will be celebrated. Afternoon free for private devotions. 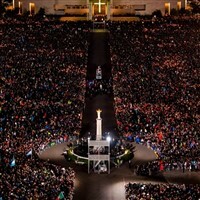 This evening we will pray the Rosary after dinner. 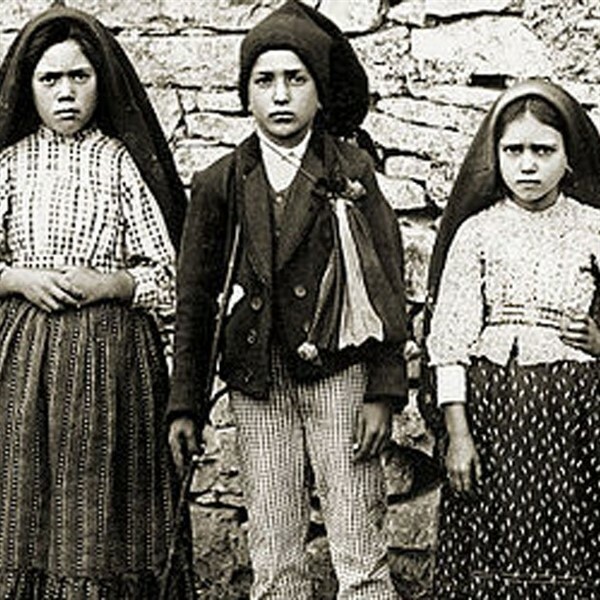 : After Mass, there will be Stations of the Cross finishing in Aljustrel where Francisco, Jacinta & Lucia were born, our courier will accompany you showing you where the 4th Apparition took place in August 1917, we return to Fatima visiting the Parish Church. We depart Fatima this morning and return to Lisbon to join the flight back to Edinburgh. 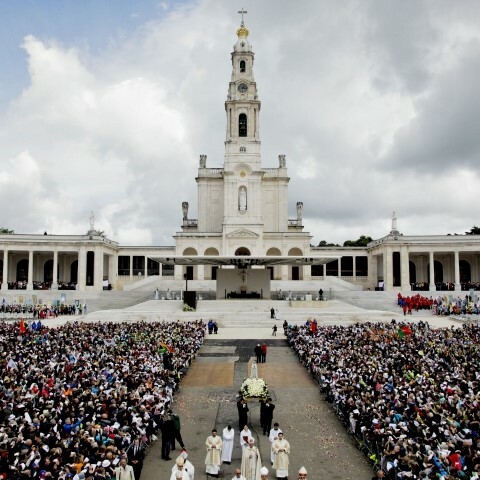 The new 4* Essence Inn Marianos is in a superb location in Fatima just a 3 minute walk from the Apparition Chapel. All 91 rooms are beuatifully decorated, all en-suite and spacious, the hotel has its own indoor swimming pool.